The document, published on Monday, outlined the Chinese government’s response to criticisms leveled against it by the U.S. Issues addressed in the report include the trade imbalance between the two countries, Beijing’s subsidy policy and alleged intellectual property theft by China’s companies. Meanwhile, Beijing called out Washington for practices that it said inhibit fair competition in the U.S. — such as subsidies — and allegedly abusing national security laws to obstruct the “normal investment activities” of Chinese companies on American shores. China stopped short of issuing new threats against the U.S. in the paper, which was published in full by state media outlets such as the People’s Daily and Xinhua, establishing a definitive party line on the trade war issue. To some experts, the paper’s content showed that China wants to retain the appearance of the victim in its trade fight with the U.S.
“They’ve been very careful to make the point that they’re only striking back when they’re struck,” he added. Importantly, American officials have claimed that China is, in fact, the aggressor in the dispute because it took advantage of the U.S. for many years. The two largest economies in the world have tried to find common ground on trade and business policy disputes, but several rounds of negotiations in recent months have not produced any breakthroughs. Over the weekend, Beijing reportedlycancelled mid-level trade talks with Washington and called off a proposed visit to the U.S. by Chinese Vice Premier Liu He. It’s not clear when both sides will meet again, but a senior White House official said last week the U.S. is optimistic about finding “a positive way forward.” But it’s difficult to hold negotiations with the U.S. putting a “knife to China’s neck,” China’s Vice Commerce Minister Wang Shouwen said at a Tuesday news conference. A solution can only be reached if both sides are on equal footing and show sincerity, Wang added, reiterating the white paper’s content that called for “mutual respect” and “win-win cooperation” between China and the U.S.
“Win-win” is a frequent refrain from Chinese officials on any geopolitical issue, but many outside experts have expressed concern that the term may be meaningless rhetoric in some cases. 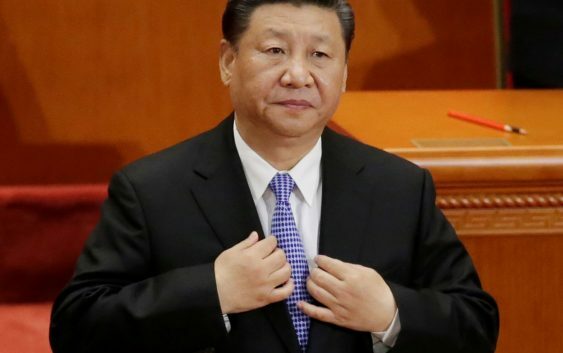 And while China proclaimed through its state-run media on Monday that “no one can take us down,” it demanded that the U.S. treat it with respect. “China has kept the door to negotiations open, but negotiations can only happen when there is mutual respect, equality good faith and credibility. Negotiations cannot be conducted under the threat of tariffs, or at the cost of China’s right to development,” the white paper said. But experts are not optimistic that a common ground can actually be reached between the two economic giants. “I think there is a fundamental miscalculation on the two sides that is going to lead to a prolonged trade war,” Prasad said. He explained that China seemed to take the view that Trump would be under political pressure to strike a deal before the November mid-term elections. But with a strong domestic economy and surging stock markets, the U.S. president has no impetus to compromise, according to the Cornell expert. William Zarit, chairman of the American Chamber of Commerce in China, also said the conflict will likely get worse. “How is this going to end? It has to end with the two leaders coming up with some kind of accommodation. 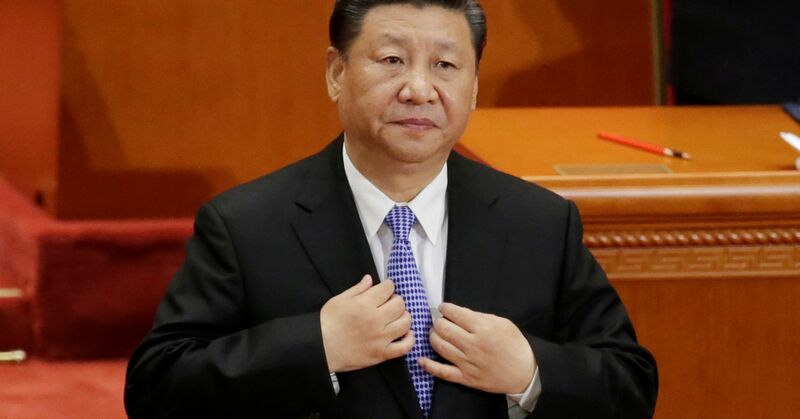 Unfortunately … tactics that the U.S. side has been using, it doesn’t give the Chinese any room to step back,” Zarit told CNBC’s “Squawk Box” on Tuesday. “I’m not so sure that the U.S. side is well aware of what is actually going on and how to best deal with the Chinese,” he added.